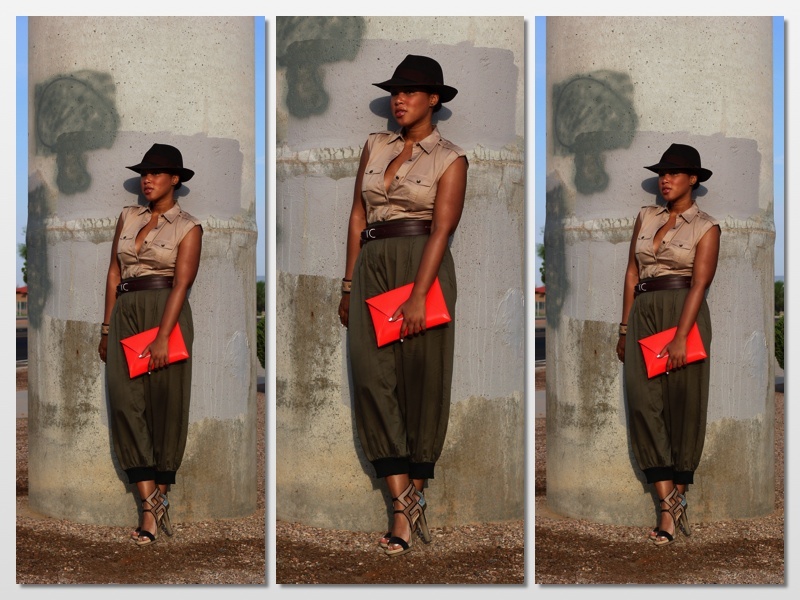 A couple of days ago, StyledOn.com featured me in their Community Round Up here (yay!) 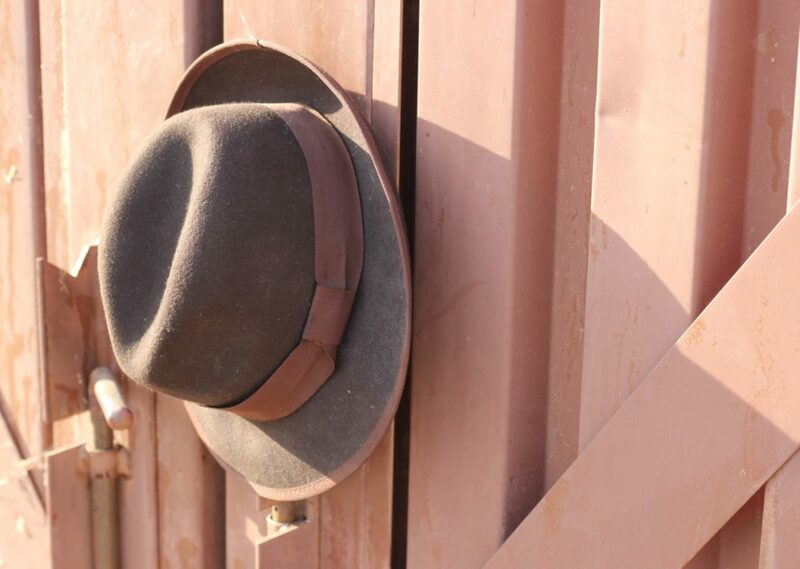 and the outfit that they chose as the main picture is from Memo 012: I Fedora Michael. There are so many times that we look to other people and other things to motivate and inspire us. That’s totally not a bad thing. However, sometimes you can look over the things that you have already done, the tests that are already testimonies and inspire yourself. 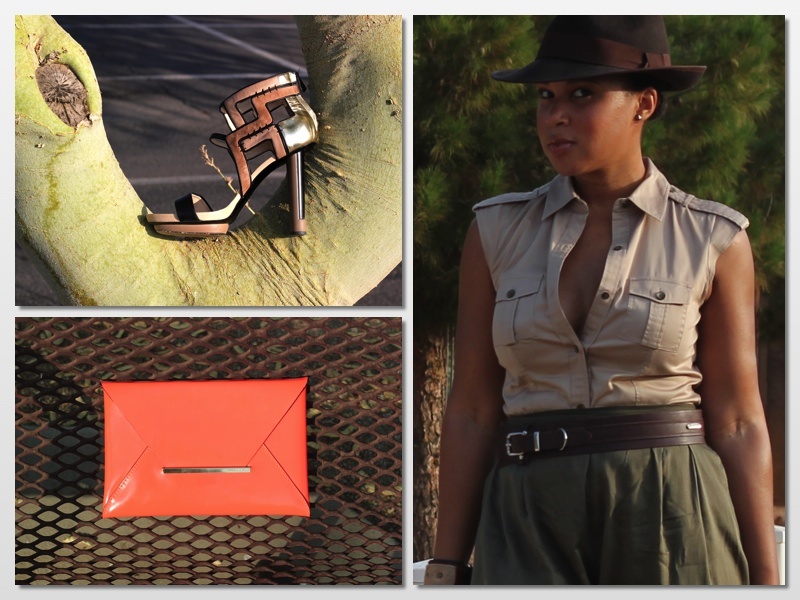 When I perused the look from Memo 012, I was completely inspired and it birthed the look for today. Next Post Memo 074: The END! Omg i love these pants! 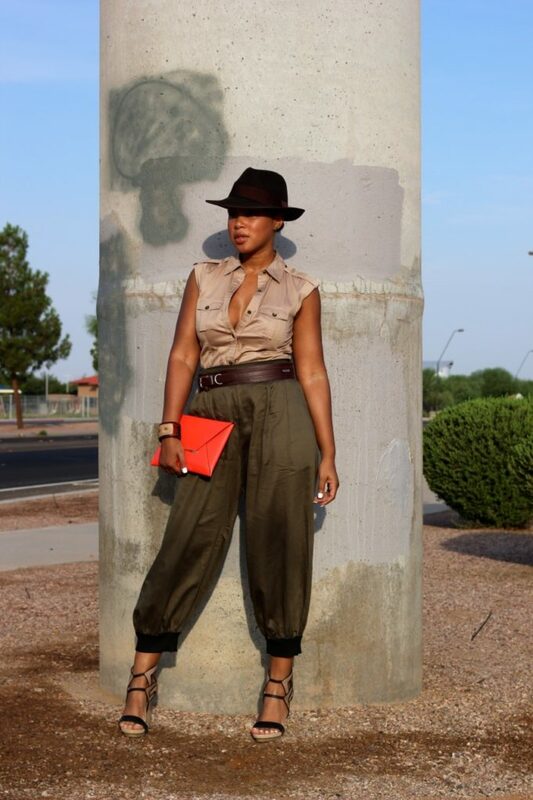 Very Indiana Jones in a cute and totally stylish way.